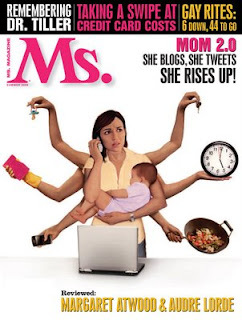 Blogging moms make the cover of Ms! 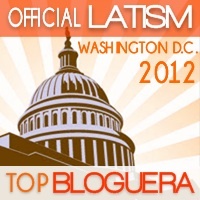 Yes indeed, some of us mamas are blogging, tweeting & rising to the occasion. Inside the upcoming issue of Ms. (hitting news stands August 4th) is a featured article by Kara Jesella on mom blogs! 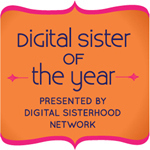 The article features quotes from PunditMom, Kristin Rowe-Finkbeiner of Moms Rising and me. I'm excited and scared to hear the feedback from everyone, especially after the last time I stuck my head out on feminism & motherhood. As I am sure that people will end up here at this blog after the issue is read, I am going to be more diligent in posting here when I post elsewhere. Yes, this blog has evolved more and more into a portal of sorts, pointing you to other places where I write and dole out my two cents on life. Debbie Rowe: The portrait of motherly love or greed? Do You Tip Housekeeping When You Travel?